3. 8-36V wide voltage power supply, super low power consumption. 4. Output power for 12VDC/3Amp, can supply constant voltage to camera, small LCD and other peripheral equipments. 6. Various video recording modes to meet different demands, such as automatic recording, manual recording, alarm recording, etc. 7. Support 4CH alarming inputs(Door Open/Closed, Light, Turning, Reversing, etc) . 8. Support all vehicles, including bus, taxi, truck, school bus, etc. 11. Support double SD card ,32G/64G/128G/256G. 12.Support 3G GPS WIFI remote monitoring and positioning. 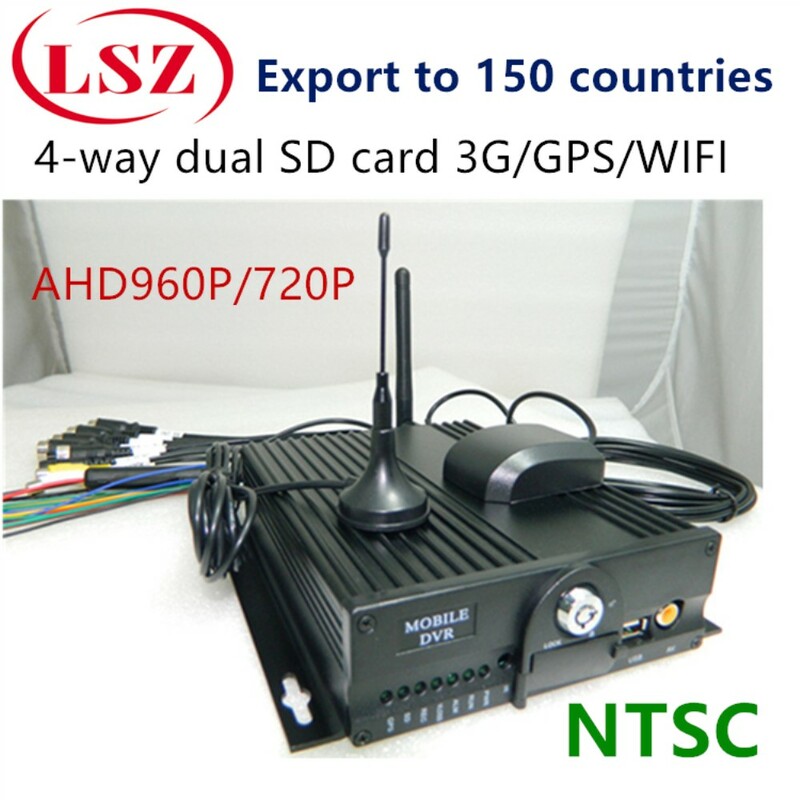 we are Mobile DVR and car camera factory. your satisfaction and positive feedback is appreciated. please leave positive effect and 5 stars, if you are satisfied with our products and services. if you have a problem with our products or services, please don’t hesitate to contact us before leaving a negative feedback. we will do our best to resolve any problems and to provide you with the best customer service.